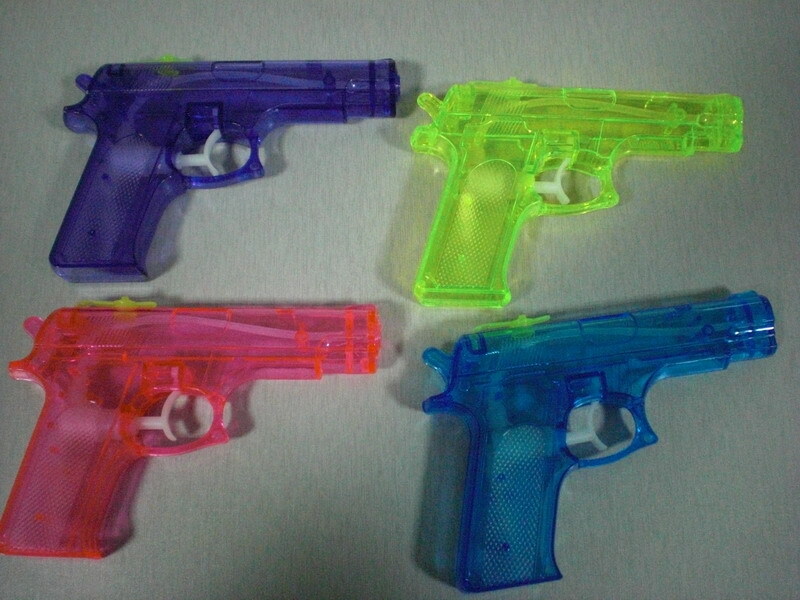 The assorted Water Gun Toys made of high quality safe plastic. They are excellent toys for children all ages. Assorted Color Water Gun can develop kid's team spirit and improve their emotional intelligence. Bright colors are conducive to kid's vision, and improve the kid's visual ability. 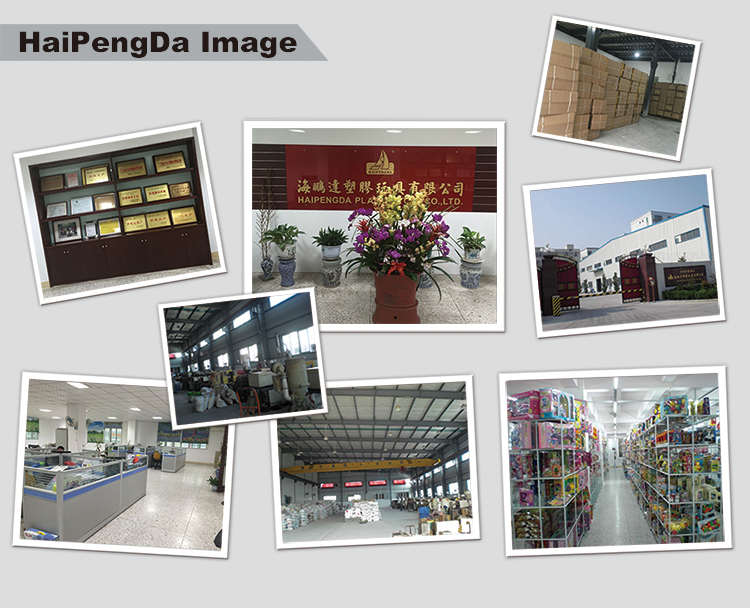 We are aiming at provide the newest and excellent, best quality, reasonable price toys. Please feel free to contact us if you have any questions or concerns. Looking for ideal Squirt Gun for Kids Manufacturer & supplier ? We have a wide selection at great prices to help you get creative. All the Assorted Toy Favors are quality guaranteed. 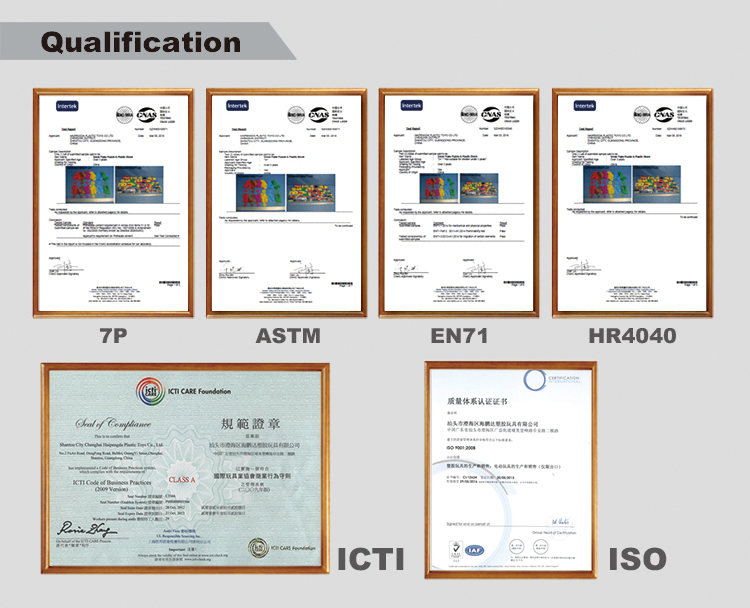 We are China Origin Factory of Outdoor Toys for Toddler. If you have any question, please feel free to contact us.